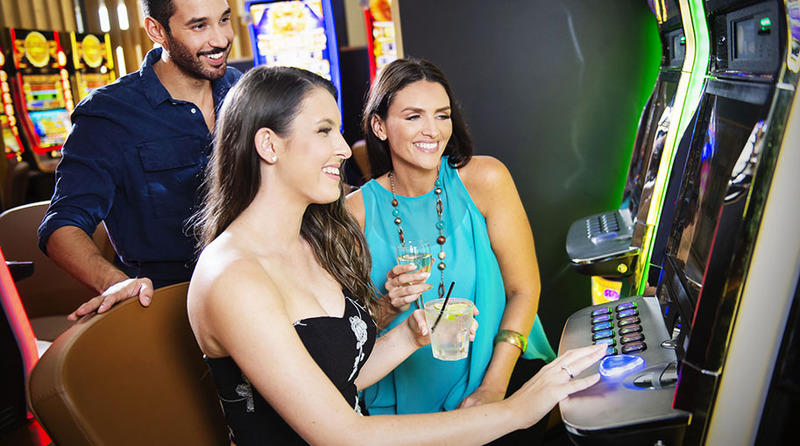 Relax with an entertainment experience like no other in our spectacular state-of-the-art gaming lounge with 235 of the absolute latest games & machines, including all the popular jackpot links and stand alone progressive jackpots. 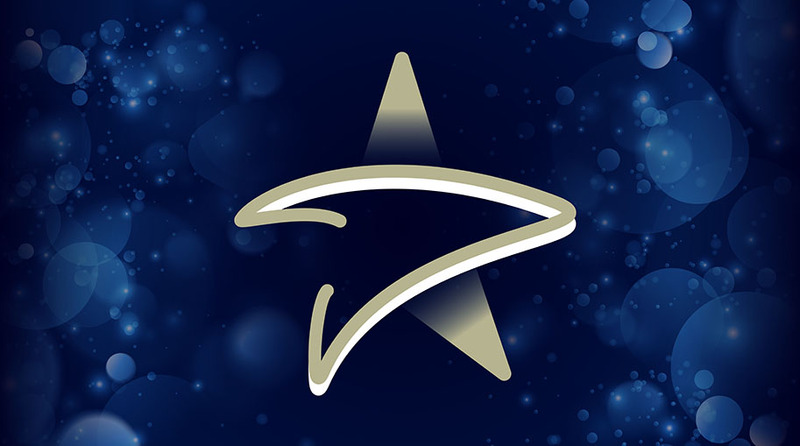 With dedicated and friendly staff and the best rewards program in Townsville via the Score More Rewards Program, the Club’s gaming lounge is the ultimate in player comfort and entertainment. Visit the brand new Golden Point Lounge or experience the Premiership Lounge & Bar, serving hot & cold drinks and gourmet snacks every day until close. We also like to treat our customers with complimentary tea, coffee and hot chocolate all day every day and complimentary nibbles and treats at various times. Huge designated smoking area also available. Have fun but play it safe. Always gamble responsibly. Gambling Helpline 1800 858 858 or www.gamblinghelponline.org.au.